Easy to make these special treats yourself. 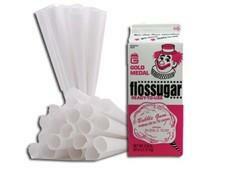 Description: Cotton candy machine rentals come with 30 servings (cones) and vanilla flavored sugar floss. Extra servings are available in the concessions tab. NOTE: Not recomended for Humid days. This link will show you how easy it is to make cotton candy. 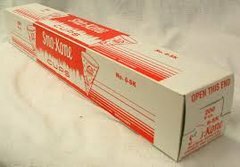 Description: Perfectly heating and holding 30-50 hot dogs, bakery sticks and other specialty products designed for roller grills with adjustable temperature zones. 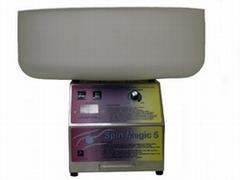 Unique heating cycle allows the operator to load the grill and the electronic control will cook product for a preset time and return to hold setting automatically taking the guesswork out of preparing a variety of menu items. 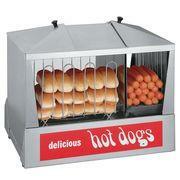 Description: The Dog Hut is a durable steamer and it accommodates up to 200 hot dogs and 42 buns. 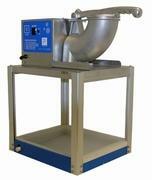 Removable product trays and sliding doors allow for easy access to hotdogs and buns and makes for simple easy clean up. 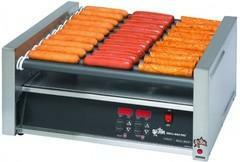 The divided hot dog tray accommodates any size hot dogs and sausages and allows for various sizes of hot dogs or sausages to be cooked and merchandised simultaneously. *Hotdogs and buns are NOT INCLUDED. 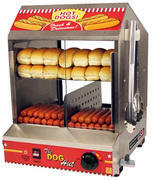 Description: A hot dog is a fast and easy meal for customers. Since it provides side-by-side compartments for hot dogs and buns, you'll be saving space on your countertops. The section for hot dogs has a shelf that lets you divide the dogs for complete steaming, and the bun area has a rack that lets the perfect amount of humidity throughout the cabinet according to your adjustment of the controls. 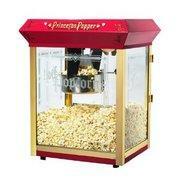 Description; This popcorn machine rental comes with 30 servings (bags) and 4 (four) 8 oz. 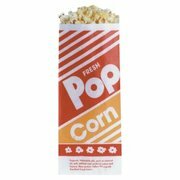 bags of popcorn. Extra servings are available under the concessions tab. 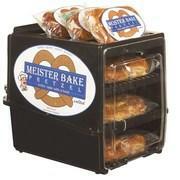 Description: Bring some cool treats to your next event that everyone will enjoy. 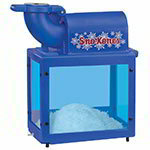 Our Snow Cone Machine is real simple to use and comes with 30 servings (cups) and 2 standard flavors Blue Razzberry and Strawberry. How much ice will I need? 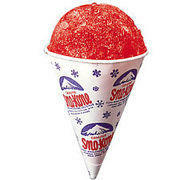 Most sno-cones are 4-6 oz. A 20 lb. bag of ice should produce 40-50 Sno-Cones. 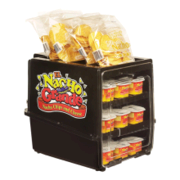 * Bagged Ice is not included. 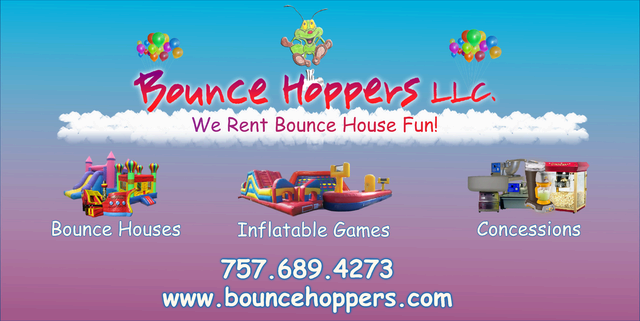 * Extra serving are available under the concessions tab. 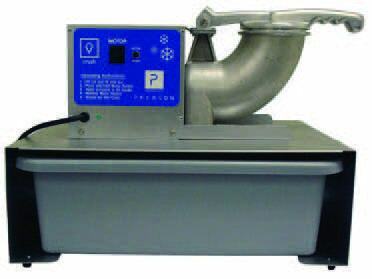 *We have 3 different models of sno cone machines and we reserve the right to bring any model available to your party.